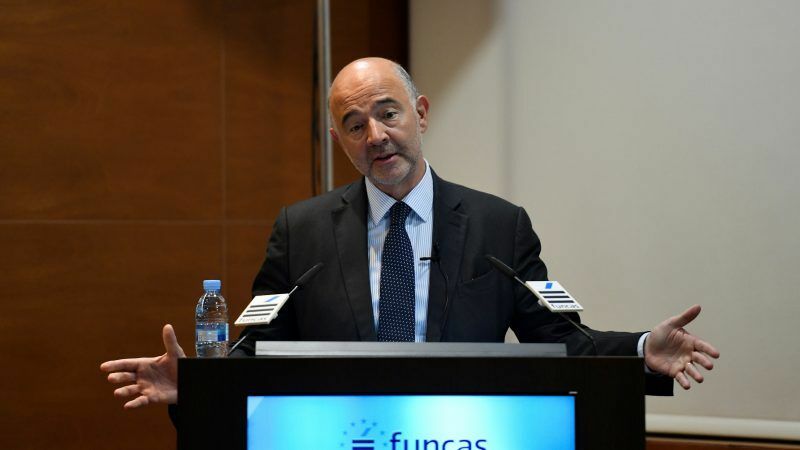 The EU’s Economic and Financial Affairs Commissioner Pierre Moscovici has rallied the cause for an EU-wide digital tax to be rolled out in time for Christmas, amid a raft of opposition on the plans from member states, legal experts and industry associations. As part of current plans, the Commission proposes to tax digital firms with total annual revenues of €750 million or above and yearly EU taxable revenues of €50 million, with a 3% levy on revenues. Moscovici’s comments came after it transpired that Facebook’s UK tax bill last year only accounted for around 1% of sales. Big tech firms are able to avoid paying high tax rates because they are free to choose where to domicile their physical headquarters, which is normally where they account their finances. The European Commission should consider increasing the proposed rates in the controversial digital tax plans, MEPs from the European Parliament’s Economic and Monetary Affairs committee suggested on Tuesday (9 October). Moscovici also said there has been good progress on the plans to establish a digital tax across the EU. His comments may come as a surprise to Ireland, the Czech Republic, Finland and Sweden, the member states who recently signed a joint statement highlighting their opposition. 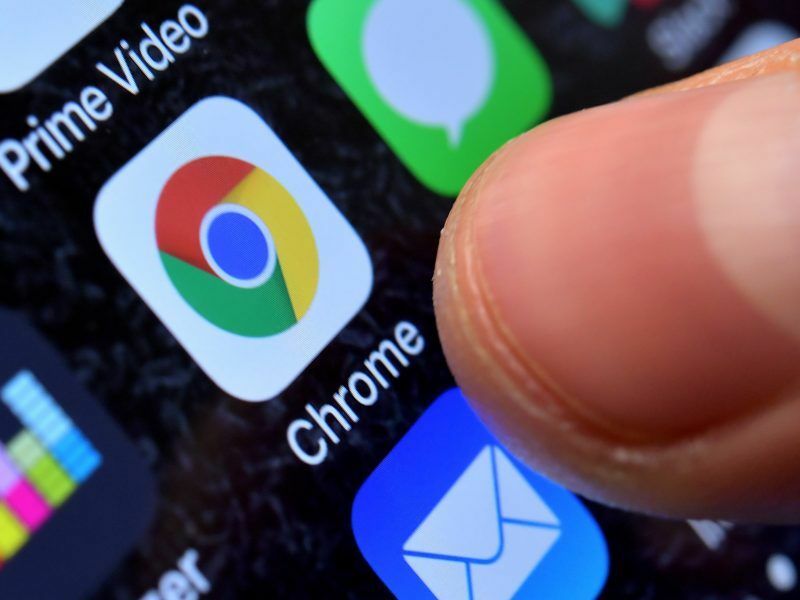 The Financial Times also recently drew attention to the potential legal hurdles that may prevent an EU digital tax from being established. Moreover, many in the industry have been unambiguous in their opposition. 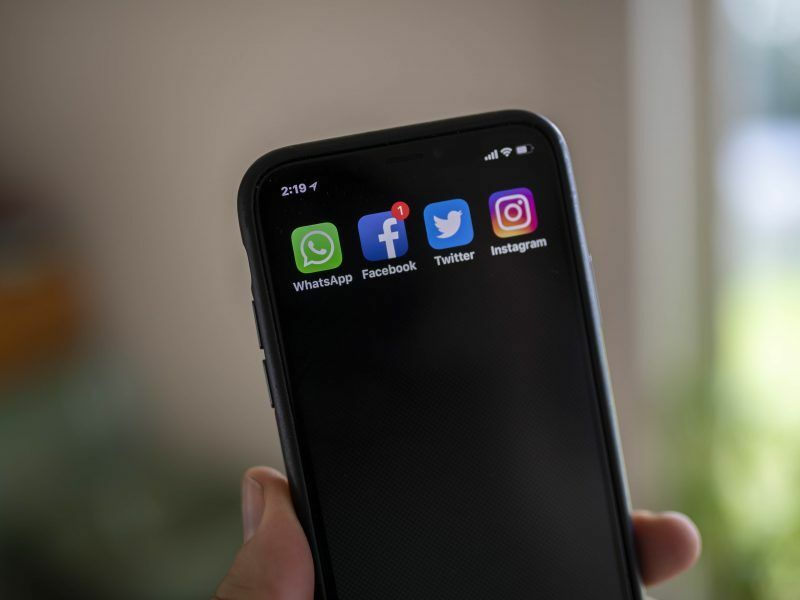 Meanwhile, members of the European Parliament’s economics committee said earlier this week they would advocate for higher tax rates levied against big tech firms. The co-rapporteur for the digital tax directive, S&D’s Dutch MEP Paul Tang, said the current state of play permits the largest companies in the world to pay some of the lowest relative rates. The European Commission’s proposal to oblige tech firms to pay a 3% levy on revenues faced a further setback on Sunday (7 September), as Ireland joined a growing list of member states opposing the measures. The OECD is currently working through a set of plans to apply a global tax framework to companies operating digitally, but progress has recently stalled, frustrating many global ministers and political officials. One of them is UK chancellor Phillip Hammond, who said the UK would “go at it alone” in establishing a digital services tax unless sufficient progress was made at the international level. While talks may have reached somewhat of an impasse globally, those in the industry are more than happy to wait for the OECD to reach agreement before an EU-wide digital tax system is considered. “We encourage the EU to seek international tax reform through the OECD rather than pursue discriminatory, unilateral actions with risks to Europe’s digital economy and international trade relations,” Borggreen said. Such an inclusion in the directive would result in the new EU tax ending once a deal is reached at the global level. Austrian Finance Minister Hartwig Loeger has supported the idea of a sunset clause and sees it as a solution for making progress at the EU level whilst agreement is still sought in the OECD. In order to be adopted, the EU’s digital tax reforms require unanimous agreement in the Council, which could take some time. However, the Commission may be keen to hurry the process along and tie up any loose ends in the digital single market before the end of its mandate next year.